American Fabricators specializes in the custom fabrication of metal. 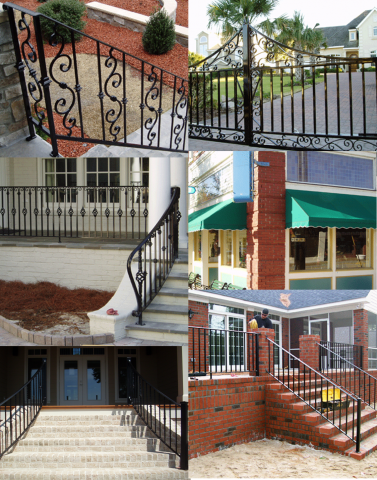 Whether it is wrought iron, stainless steel or aluminum, we use these metals to custom build railings, security gates, awnings, circular stairs, etc., for both residential and commercial applications. 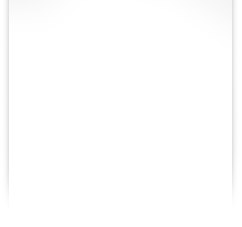 Give us a call, send us an email, or come down to our show room to set up an estimate for your needs today!